You can catch Junk Culture on tour in February and March with Max Tundra and fellow Illegal Art artist, Girl Talk. Mantena is known for putting on energetic live shows mixed in with video samples, so don’t miss it if “Summer Friends” tickles your interest. Do you remember how you celebrated the new millennium? No matter how much fun you had that night, I guarantee Girl Talk had more. 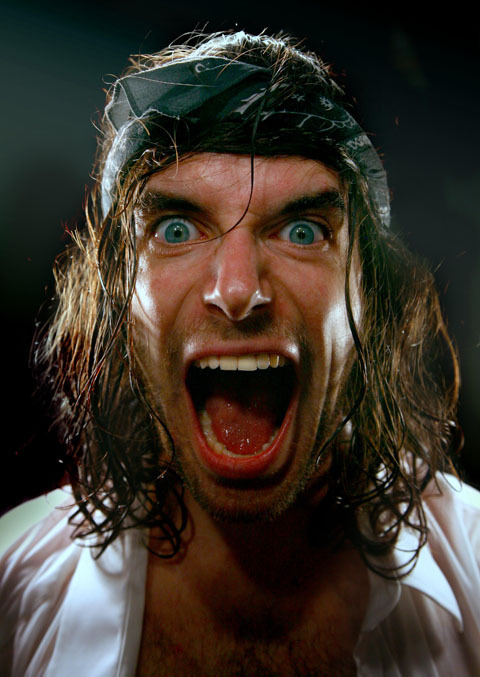 For the 4,500 full-capacity crowd at the Congress Theater in Chicago, Girl Talk (aka Gregg Gillis) had a two story, five room house built on stage. Yes, he built a house. On stage. The house had a kitchen, with a fridge (which had a note on the door) as well as a bathroom (with shower and sink) and two bedrooms. At first, the house was dimly lit. But as it got closer to midnight, more and more lights began to turn on until the clock struck twelve. Then the kitchen turned into a dance floor while the bathroom had a strobe that flashed any color. Holy cow. Now he’s released a DVD documentary of the experience. You can see a preview right here. 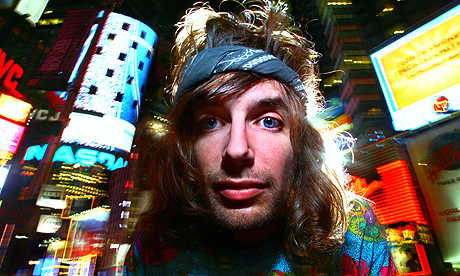 Girl Talk has been touring relentlessly since the release of Feed The Animals in June of 2008. Now, after almost 240 shows he is planning his next album, which should be around sometime in 2011.